The Zenfone Max Pro M2 is expected to come with a triple-rear camera setup. 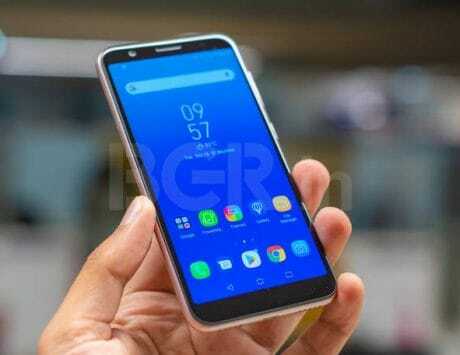 The Asus Zenfone Max Pro M1 that was unveiled in April this year has met with positive reception from critics and consumers. 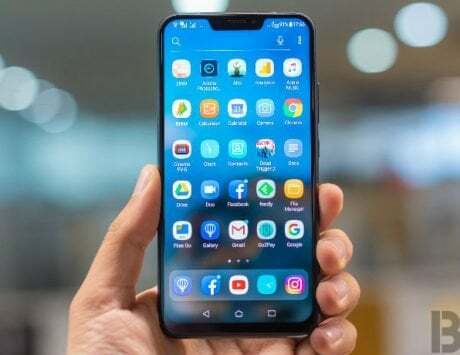 Earlier this week, reliable tipster Roland Quandt has recently revealed that Asus is working on Zenfone Max Pro M2 smartphone and it will be arriving with triple rear cameras. 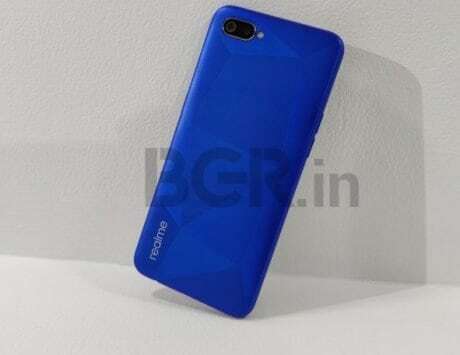 Today, he has tweeted the key specs of the upcoming Zenfone Max Pro M2 and Max M2 smartphones. 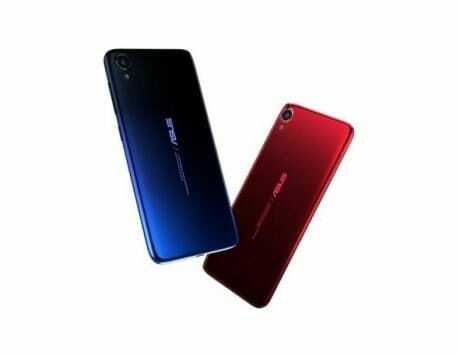 Quandt has shared vital information on the upcoming ZB631KL and ZB633KL Asus smartphones. 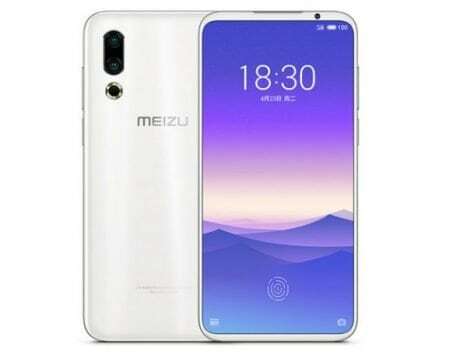 The leakster claims that these models respectively belong to the forthcoming Zenfone Max Pro M2 and Zenfone Max 2. He has further revealed that ZB632KL and ZB634KL are respective model numbers of Indian variants of Max Pro M2 and Max M2. The Zenfone Max Pro M2 is expected to feature a 6-inch display that will produce Full HD+ resolution. The Snapdragon 660 chipset will be driving force of the smartphone. 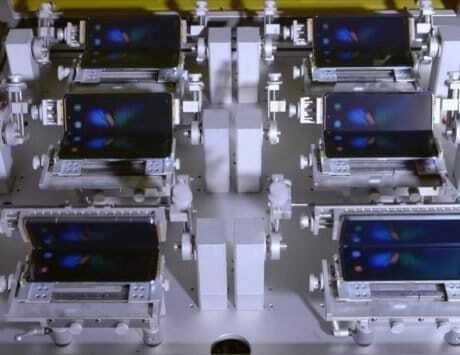 The SoC of the phone will be supported by 4 GB of RAM. The new tweet again claims that the Max Pro M2 will be coming with triple rear cameras and a 13-megapixel front-facing camera. The handset will be available in 64 GB and 128 GB storage sizes. The Zenfone Max M2 will be a less powerful device compared to the aforementioned Pro model. 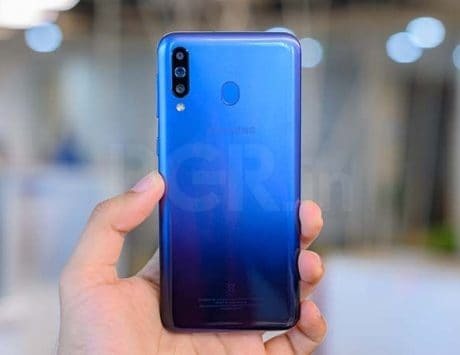 It will also feature a 6-inch FHD+ display. 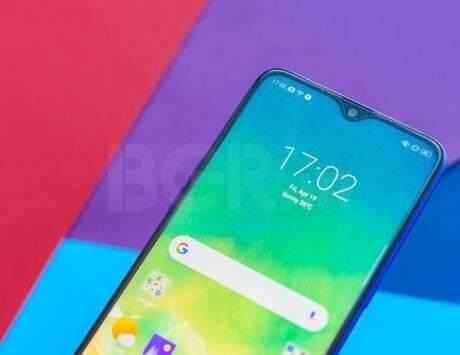 The Snapdragon 636 is present under the hood of the device. Like the Pro model, the Max M2 will also come equipped with 4 GB of RAM. 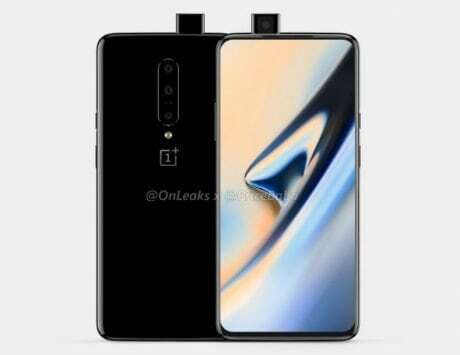 It will be arriving with a rear-mounted dual camera setup and a 13-megapixel selfie shooter. There is no information available on the pricing and launch date of the Zenfone Max Pro M2 and Max M2. 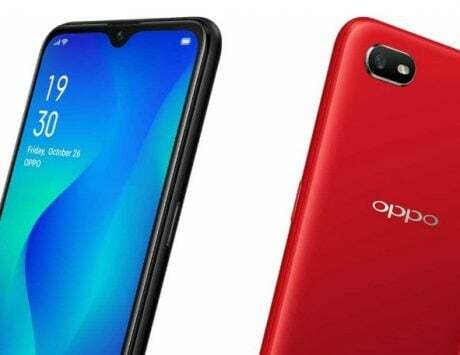 Both the mid-range phones are expected to be priced under Rs 20,000.